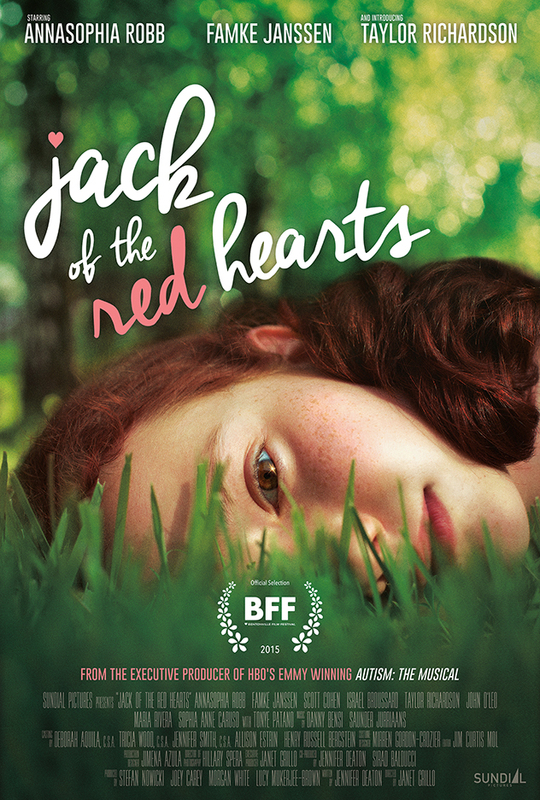 Jack of the Red Hearts, a film I worked on last summer, is getting a theatrical release in AMC theaters on December 4! I'm honored that the filmmakers chose one of my stills for the poster and I can't wait to see this movie in the theater, after having missed all the pre screening opportunities and the multiple film festivals screenings. And it looks like they will be keeping this poster for the theatrical release as it's showing up on the AMC website!